Hey let's all have a great 2017 with a new map in Overwatch! At least, that's what I'm guessing Blizzard was thinking? A monument to human ingenuity and invention, researchers and academics from around the region came together to found a city dedicated to scientific progress without restraints. The city and its inhabitants are governed by the Ministries, a collection of brilliant minds who possess many secrets, which have attracted the interest of powerful organizations from around the world. 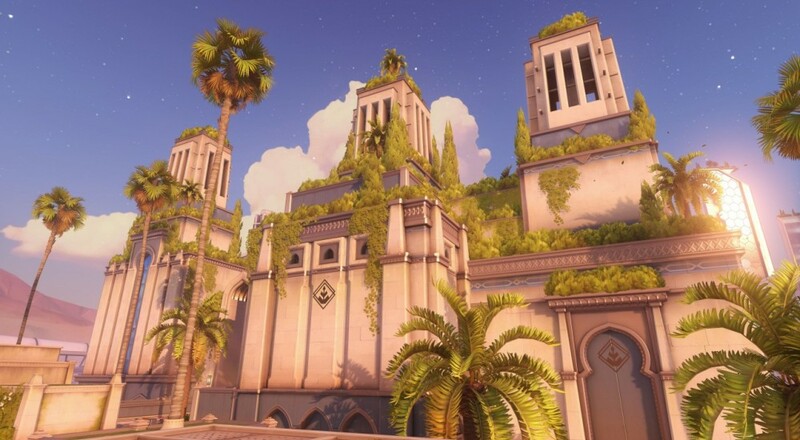 The new map is available across all Overwatch platforms, i.e., PC, Xbox One, and PlayStation 4, and is playable in the game's co-op friendly "Play Vs A.I." mode.